Are you a photographer looking for a good-looking case to put your projects or portfolio? I bet you’re looking for the cheapest ones that don’t look,well…cheap. We present to you 5 of our most popular CD cases for photographers. 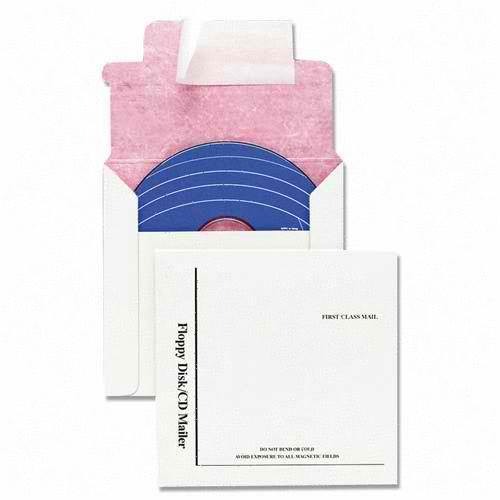 If you’re looking for the most affordable but still classy CD case for mass mailing, this is it. 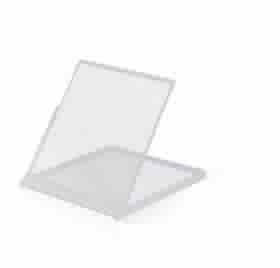 It features a glue strip that seals your case securely. Another good thing about it is that you can print your recipients’ names directly to the case. It may look a bit plain but the good news is that it looks impressive when you put a bit of artwork. A simple design printed on this baby will give your portfolio or project the extra oomph that will surely impress your clients and prospects. This is pretty much similar to the first one except that it has a tuck flap- and not a glue strip- for sealing the case. It also has a triangular flap which makes it look like a standard card envelope. We highly recommend this for weddings, baptisms, anniversaries, debuts, and other “sweet” occasions. 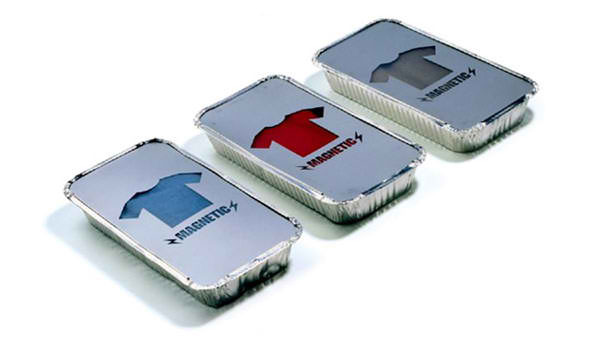 This is our all-time favorite for packaging promotional discs. 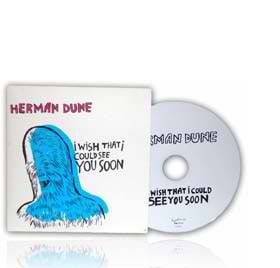 Our clients just love the no fuss, no frill appeal of CD sleeves. It reminds us of the simplicity of the Vinyl sleeves. It’s also eco- economical and eco-friendly. 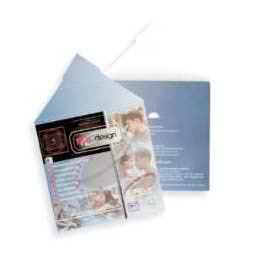 If you want to put a booklet, you can certainly do so by choosing the packaging with 2 sleeves. Put the CD-ROM in one sleeve, and the booklet/insert in the other. If you are willing to spend a few more cents to get the ultra professional look, then get the 4-Panel CD wallet. It features 2 mini sleeves where you can insert your discs. Our clients love it because it has 4 panels for artwork. You can put a brief bio on the left inside panel, your sample works on the right inside panel, and a very creative artwork on the main panels. It looks perfect for photography portfolios, hip wedding photos, souvenirs, event giveaways, etc. By putting your stuff in this case, it will give them the impression that you value quality, that you care about your brand, that you mean business. The Calendar Box is not a CD case thus it shouldn’t have been included in this list…but it’s a great product for photographers so I had to include it. 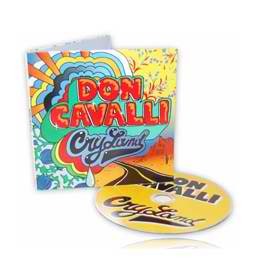 It looks like a CD case but is designed to contain postcards, pictures, and customized calendars. Most photographers purchase our calendar box to contain their portfolio. Pretty neat,huh?